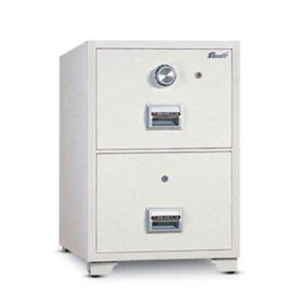 When it comes to magnetic media such as diskettes, CD’s, DLT Tapes and even rare collector items such as stamps and collectors cards, it is important not to underestimate two key factors. 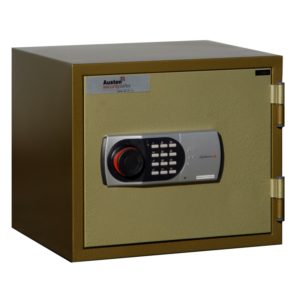 Firstly, such items are extremely sensitive, and secondly, they are usually irreplaceable. 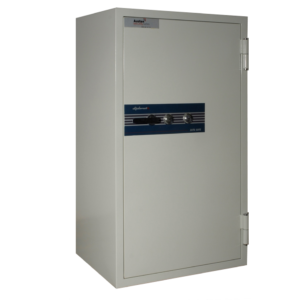 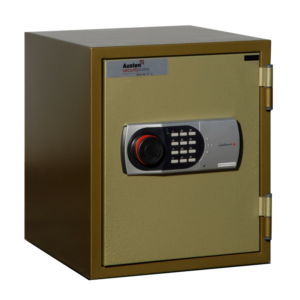 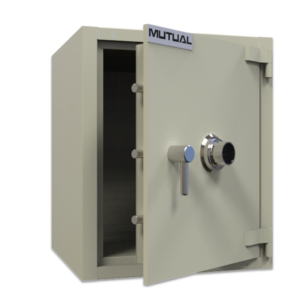 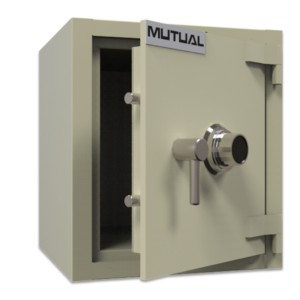 The Mutual Data and fire safes ensures that all your data and valuables are protected. 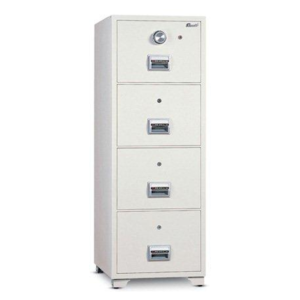 When it comes to media such as CD’s, memory cards, Flash drives, external hard drives and even rare collectors items such as stamps and collectors cards, there are 4 major factors which can cause irreparable damage: Heat, Humidity, Magnetic Interference and unauthorized access. 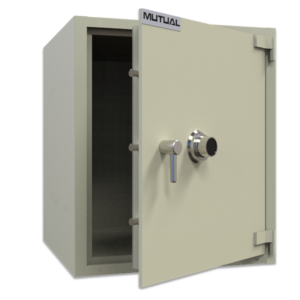 The Mutual data Safe ensures that all your valuables, data or otherwise, will be protected. 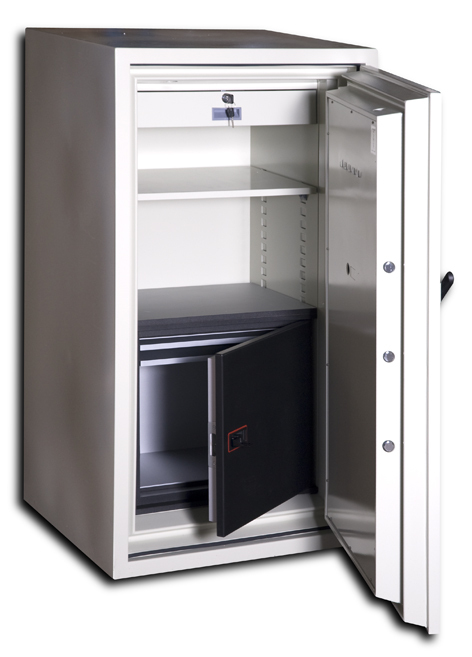 The Rhino Fire, Burglary and Office safe is constructed of top quality materials such as steel to BS4360-430 MPA tenstile strength. 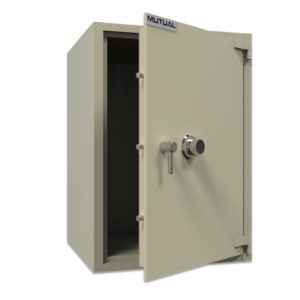 Two inches of high density concrete is encased within the steel creating a formidable barrier against criminals and fire alike. 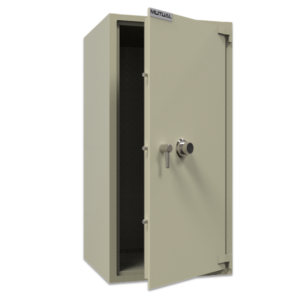 Rhino Fire Safes are lab tested for 60 minutes at 1750°F. 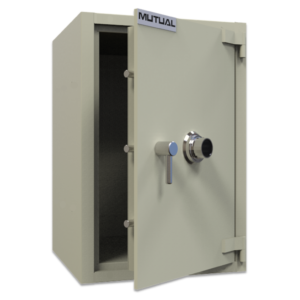 State of the art fire retardant material is encased within high density concrete.